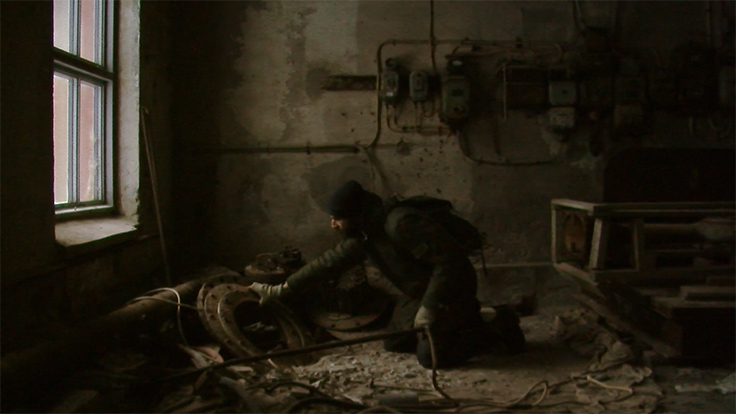 After being screened at festivals over the globe, including world premiere at FID Marseille, our short Rust, by Eloy Domínguez Serén wins best documentary at Zinebi film festival. Eloy Domínguez Serén is now working on the feature lenght documentary Hamada set in Western Sahara, also produced by Momento Film. 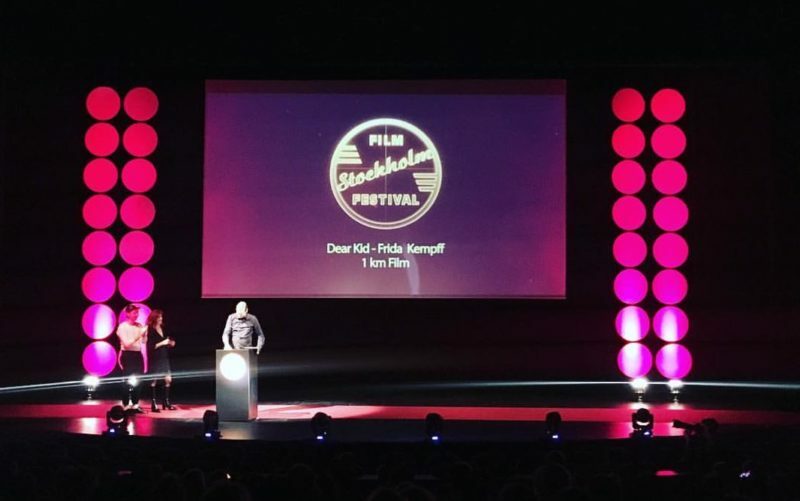 This Friday, our short film Dear Kid by Frida Kempff won the short film competition 1 Km Film at Stockholm International Film Festival. Congratulations to Frida Kempff, and thanks to the amazing team! Happy news for all friends in USA and Canada! 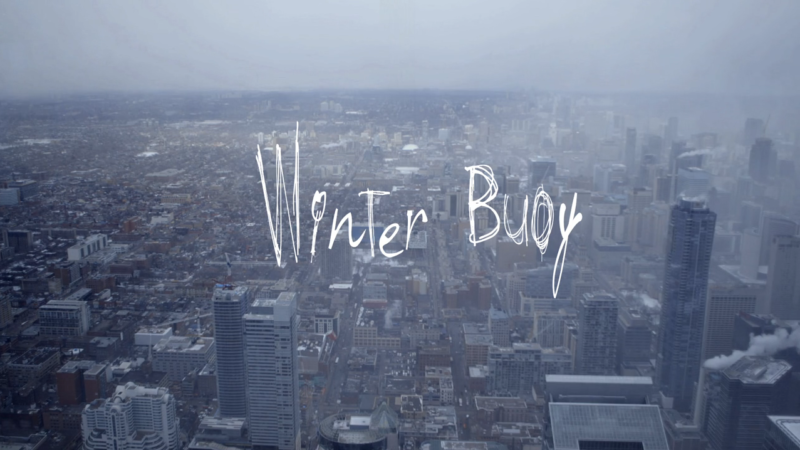 Our film Winter Buoy, by Frida Kempff, is now available on Netflix. Follow the guardian angels of a unique Toronto public health initiative, tirelessly helping a group of pregnant women battling addiction, begin recovery and start a new life.